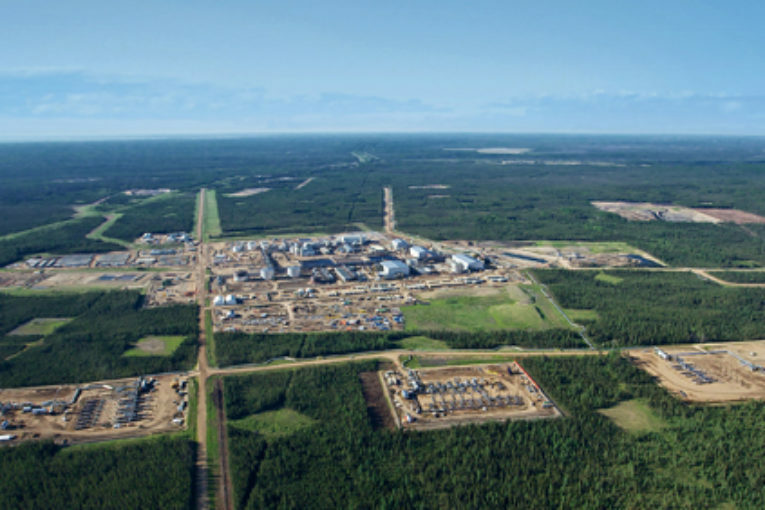 Canadian oil producer MEG Energy Corp’s CEO invited his Husky Energy Inc counterpart this month to negotiate a friendly takeover of MEG but Husky did not follow up, MEG’s vice president of investor relations John Rogers said on Friday. MEG Chief Executive Officer Derek Evans phoned Husky CEO Rob Peabody in early January and invited him to visit and discuss a possible friendly deal to sell MEG, Rogers said. Husky spokesman Mel Duvall noted its offer expired without the minimum tender condition being met. Publicly, Husky continued to urge MEG shareholders to tender to its offer leading up to its expiry this past Wednesday. Instead, it allowed it to expire, citing Alberta’s curtailment orders and a lack of progress expanding pipelines as recent negative developments. Husky has not said publicly how much support it received. Husky’s surprise decision to abandon its bid “may dent its credibility,” RBC analyst Greg Pardy said in a note. MEG had issued an earlier invitation to Husky in November to sign a confidentiality agreement and enter its data room, Rogers said. Husky did not take MEG up on it, although several other companies did, he said. Varcoe: Amid talk of an ‘economic blockade,’ Notley has few good weapons against B.C.